A funny thing happened when the Trump Administration pulled the United States out of the Paris Accord last year: the nation’s commitment to sustainability actually increased in many ways. Call it a “boomerang effect” if you will, but consider some of the efforts that have taken place since the U.S. opted out of the landmark agreement on June 1, 2017. A group of Governors joined forces to create the United States Climate Alliance, a bipartisan coalition of 17 state governors committed to reducing greenhouse gas emissions consistent with the goals of the Paris Agreement. Major automakers and state partners throughout the Northeast U.S. launched an initiative called “Drive Change. Drive Electric.” The coalition is dedicated to increasing awareness and adoption of electric, plug-in hybrid and fuel cell electric vehicles. Global sales of all-electric cars and plug-in hybrids hit a major milestone in 2017, surpassing 1 million units, according to Navigant Research. 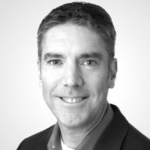 Navigant also expects annual sales growth of 38 percent through 2020. XL, the leader in electrified truck solutions for commercial and municipal fleets, announced a record year of sales in 2017, surpassing 60 million customer miles driven. 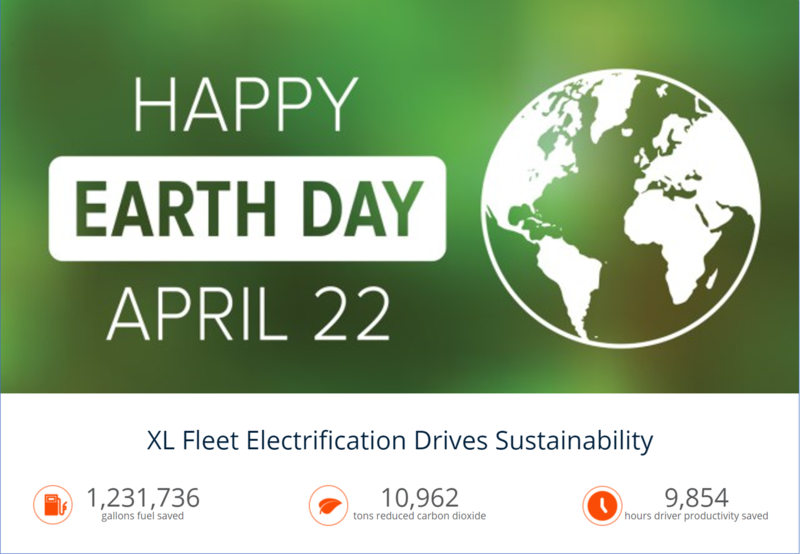 As of today, Earth Day 2018, XL’s systems have successfully saved over 1.2 million gallons of gas, eliminated almost 11,000 tons of CO2 emissions and added almost 10,000 hours of driver productivity to our fleet customers’ bottom lines. The efforts seem to be working. Ironically, while global carbon emissions levels worldwide actually increased in 2017, the U.S. posted the largest year-over-year decline in carbon emissions of any advanced economy. While these trends are due to a wide range of factors, a renewed interest in and commitment to sustainable energy practices seems to be playing at least a contributing role in the positive momentum being generated here in the U.S. Even as the Federal Government is introducing legislation that rolls back automotive fuel economy standards, the consumer and commercial market for electrified higher efficiency, lower emission vehicles continues to drive demand – particularly given the significant cost savings these vehicles have demonstrated. The bottom line on this “boomerang effect” is this: regardless of whether the administration in power is red or blue, it will have little bearing on the ability to go green when it makes good business sense.